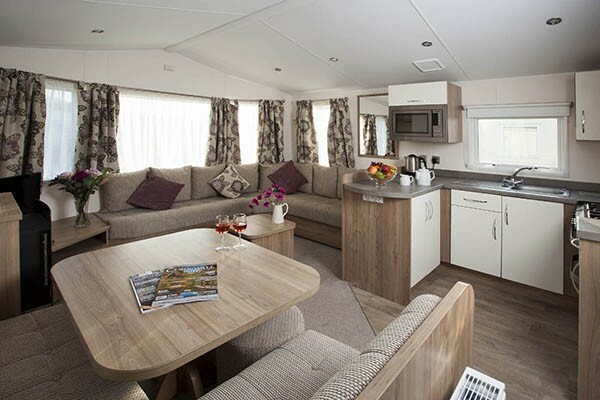 A superb park for families and couples, offering static holiday homes and touring, camping and motorhome pitches. 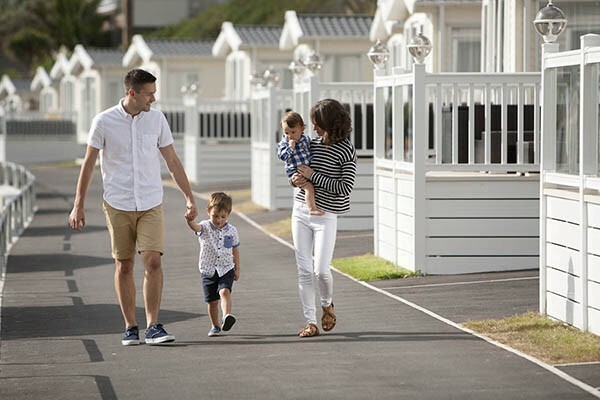 This picturesque park is situated in a tranquil valley only 100m from one of Newquay´s favourite family beaches, with its sandy shoreline, rock-pools and surf. 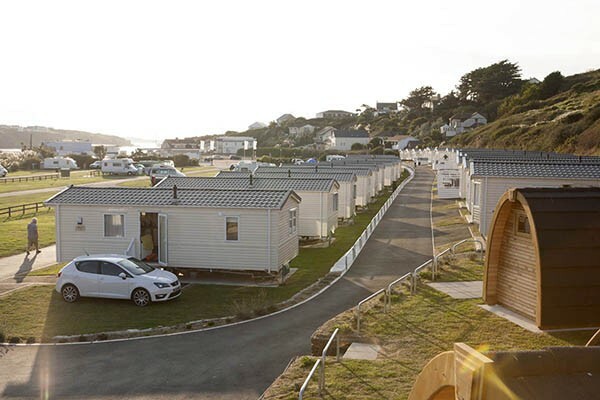 Porth Beach is justly proud of its reputation for very high standards, award-winning facilities, featuring centrally heated and air conditioned toilets and washrooms, free showers, and large level pitches. A really friendly atmosphere makes a stay here a truly relaxing experience, and the perfect location for exploring the coast. 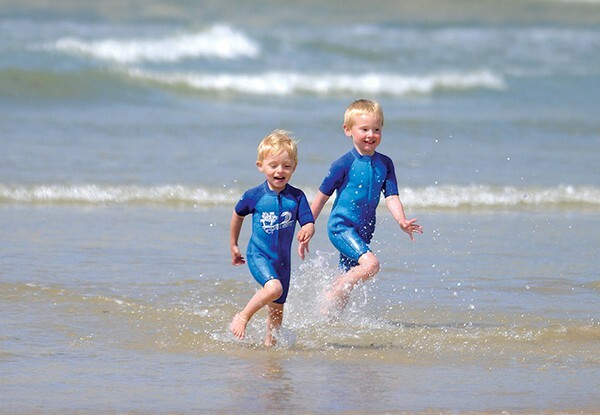 Porth is an ideal central location for exploring Cornwall.